Spurred by testimony from a key plotter in a deadly 2013 double car bombing, Turkish security forces are now seeking out eight suspects, Anadolu agency reported citing judicial sources. 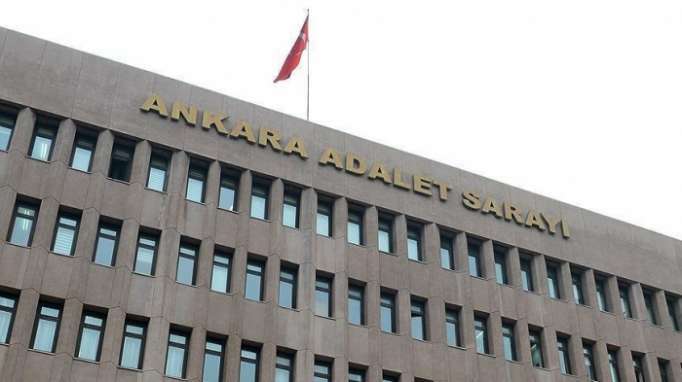 Ankara prosecutors issued warrants for the suspects, including one identified as Mehmet Gezer, said the sources, who spoke on condition of anonymity due to restrictions on talking to the media. According to the testimony of Yusuf Nazik, Gezer played a key role in the bombing, the sources added. Arrested by Turkish intelligence in the Syrian port city of Latakia on Sept. 12, Nazik, 34, has confessed to playing a role in the deadly bombing in the town of Reyhanli in Hatay, southern Turkey which killed 53 people. Nazik is now being interrogated by security and intelligence teams in the capital Ankara. The May 2013 bombings in Reyhanli, near Turkey’s border with Syria, left 53 dead. Some 912 buildings, 891 workplaces, and 148 vehicles were also heavily damaged in the attack.